A successful hotel business is one that build trust within travellers and clearly outlines what the customers will expect – and delivers every time. Only then will guests become loyal, repeat customers. You have to connect with travellers on more than a superficial level to win their trust and continued business. This means understanding them and emphasising with them so you can create strong personal relationships. Here are the best things to remember when thinking about how your hotel can make meaningful connections with customers. Consistency is the most important thing when building trust. Setting expectations is one thing, but staying true to them time after time is another. If you can achieve it, guests won’t want to look elsewhere because they get everything they need from your property. This attitude towards consistency must extend across all levels of your business. From your website, to social media, to the way you engage with guests in person, your brand values have to shine through. Guests will quickly see through you when only talk the talk, and don’t walk the walk. You don’t have to go for brunch on the weekends, but your behaviour must act like you do. Whenever you greet a guest it should seem like you’re genuinely happy to see them and enjoy talking to them, even if they’re making a complaint! You need to listen to your guests intently and show them you understand. Talking about the weather is easily digestible but not memorable conversation. Ask questions but don’t interrupt them, and do your best to attend to their needs quickly. The sooner you can engage with your guests the better. Before they arrive for their trip they’ll be excited as anticipation builds in the weeks leading up to it. During this time they’ll be happy to hear from you. Take the opportunity to send emails saying you look forward to their stay, local area guides or tips, discount offers on additional services etc. Anything you can do to help them before they even arrive will put your guests in a good frame of mind and allow them to think positively when recalling your property. 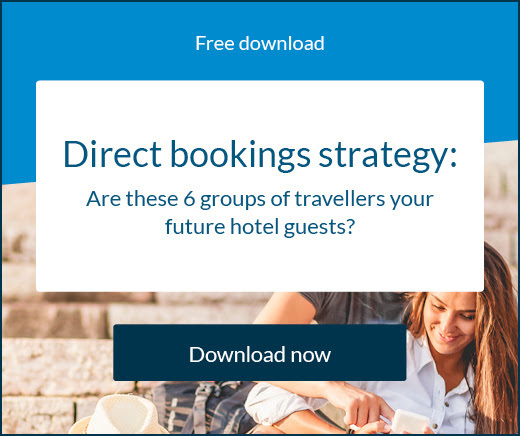 A good online booking engine for your hotel’s website can facilitate your pre- and post-stay communication with your guests. Obviously one of the first experiences a guest has with your hotel will be via the website. 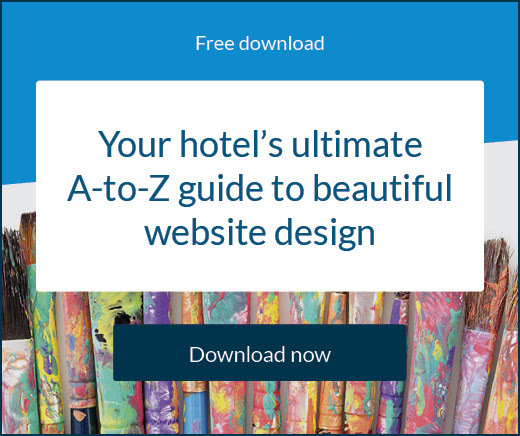 You should create a mobile-friendly website that offers visual appeal and social proof of the experience that they will enjoy at your hotel. Aim for fast site speeds and incorporate valuable content into every page of the site, as well as ‘Book Now’ buttons where possible. If your website does a good job, travellers will have already formed a positive opinion about your hotel before they ever stay there. When people send an email or fill in a form, they want and expect a timely response. It’s a reasonable request that you contact them the same day or at most within 24 hours. Any longer than that is inexcusable to a guest and they’ll have found a better option in the meantime. 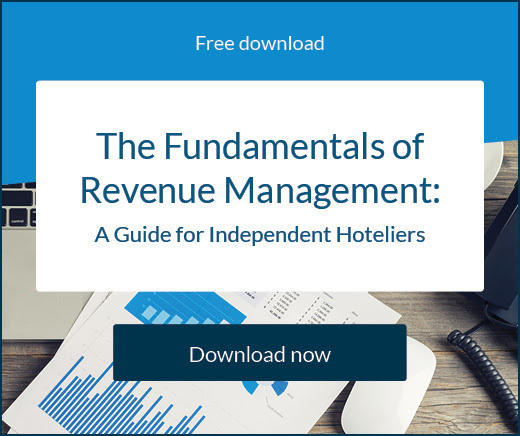 A request or complaint left unresolved can spell disaster for a hotel’s reputation. Obviously many guests at your hotel will be from other countries and continents. Many of them will not speak the same native tongue as you and may find it difficult to communicate effectively. To make things easier for them, it’s important your website and booking engine are multilingual and equipped to handle currency conversions. This will mean international guests won’t have to ask as many questions and can enjoy a smoother booking experience, while you will also have less work on your plate.